Stupefied. Stunned. Spellbound. Held in such a fatal degree of stupor I must frequently remind myself to breathe. This moment, this feeling right now is one of sheer unfathomable joy; euphoric, to be precise. The rarefied elation on witnessing an enchanting novel unspool in this brilliance of a film. The Virgin Suicides is arguably one of the finest adaptations of the last decade and indisputably one of the most compelling novels of this epoch. I chanced upon the novel when it appeared as a recommendation on Goodreads. Then, a dear friend (An ‘art film’ lover, her film palate is rather quirky) told me about the film. 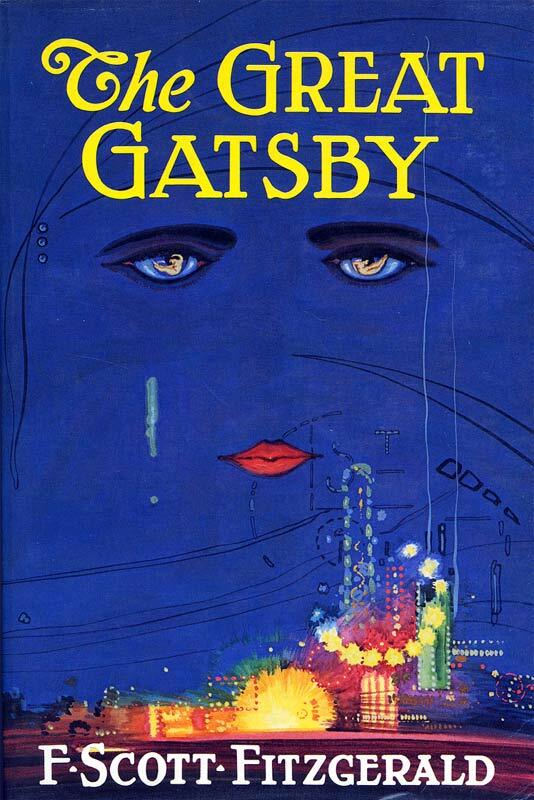 Habitually, I always read the book before I watch the film. Apart from a strong plot and characterization, Eugenides alludes to the malice inflicting society; media propaganda, radical rectitudinous, bad parenting, alarming teen suicide rates etc. This is artfully brought to the fore with the deaths of the Lisbon girls and the void they left behind in the lives of the people. LUX LISBON! I’d be damned if I do not give a special mention to this character and to Kirsten who embodies her allure, promiscuity, callowness and alacrity. Her role has left indelible imprints on my inner eyelids titillating wakeful nights. It’s no wonder that Eugenides uses epithets like “Succubus” and “Naiads” to describe the Lisbon siblings. All of whom seem like an immaculate ethereal manifestation. Both, the film and the book, are timeless, out of this world, sublime. However, The Virgin Suicides is not just a novel or a film but an ode to the glorious adolescent years. Read it. Watch it. Cherish it.